The Blue Jacaranda April Newsletter has just been sent out! 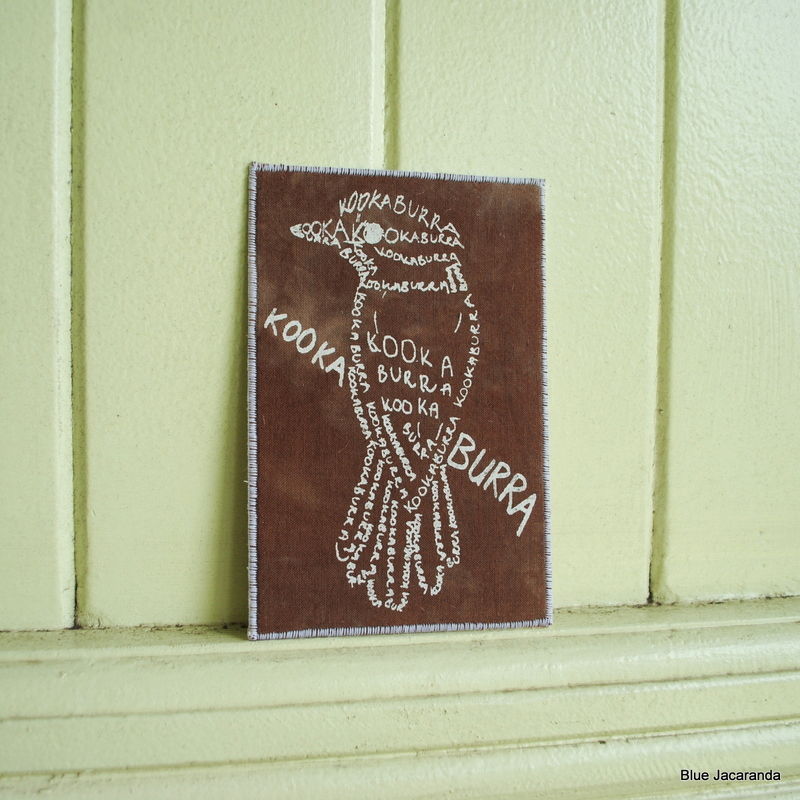 As a subscriber you can win this Kookaburra Word Art Card – click here to read the newsletter and subscribe. I only send one newsletter per month and of course your email address is never passed on to others. This entry was posted in Word Art and tagged newsletter on April 11, 2013 by bluejacarandadesign.